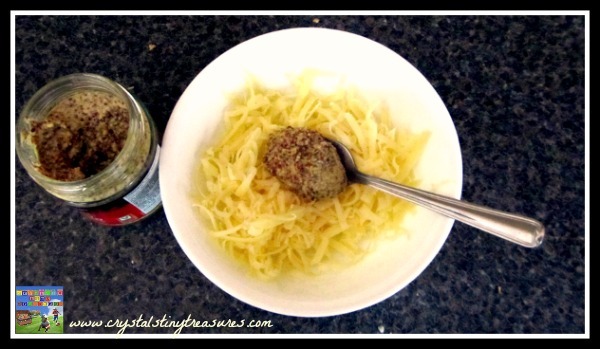 Are you looking for something new to try for breakfast, lunch, or a snack? 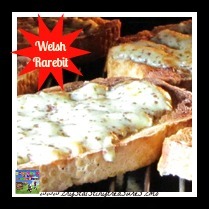 Welsh Rarebit is a strange sounding name, but it is tasty, easy and quick! What more could you ask for? What is Welsh Rarebit, you ask? Essentially, it’s grilled cheese with a kick! 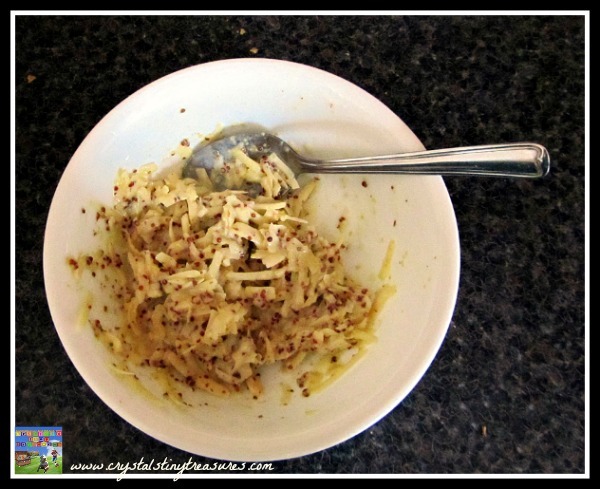 Put your grated cheese in a bowl and add some grainy mustard. Neatly splash in your milk. 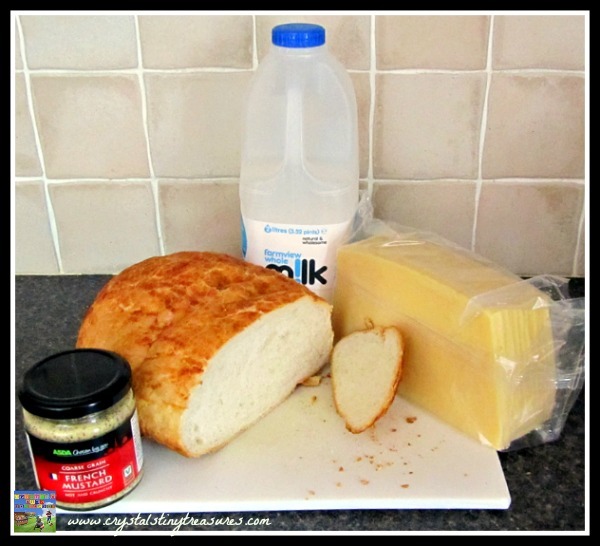 Mix and spread this gloopy mixture onto your toast. 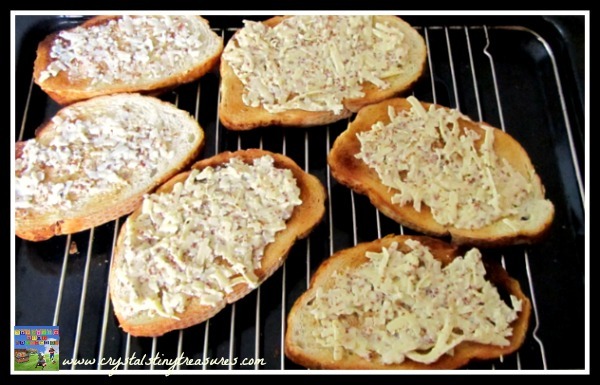 Put into a heated oven until golden and bubbly. 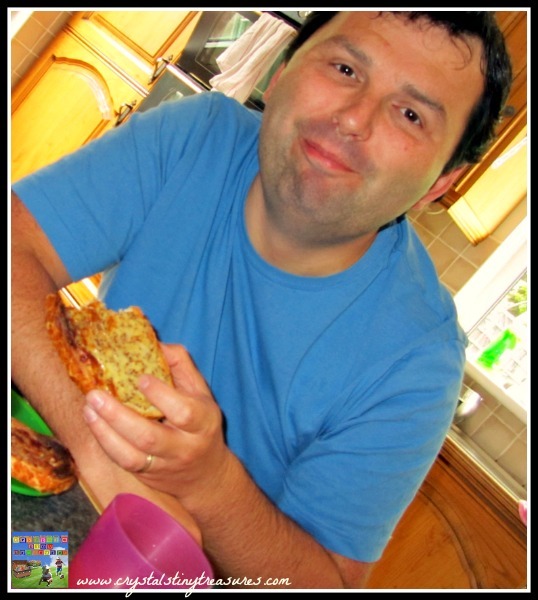 Phil had said that he’d never heard of Welsh Rarebit but once he had one bite he said it was just like his granny used to make it! That ranks as high praise indeed! Are you looking for another breakfast? Try our Hole-In-One or see our pages for more inspiration on Mother’s Day and Father’s Day ideas.